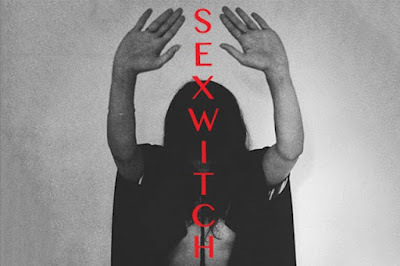 I've been craving some new material from Bat for Lashes for a while now so Natasha Khan's new side project SEXWITCH is just what the doctor ordered. Khan has teamed up the British rock act TOY & producer Dan Carey to create a 6-track, self-titled LP that'll be released on September 25th. 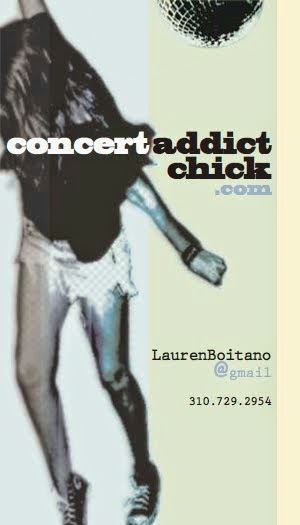 The LP will feature covers of '60s & '70s psychedelic tracks from around the world. The first single entitled Helelyos is SEXWITCH's rendition of the Iranian singer Zia Atabi's track by the same name.